Saint Helena island is a hidden South Atlantic paradise that is well worth the visit. 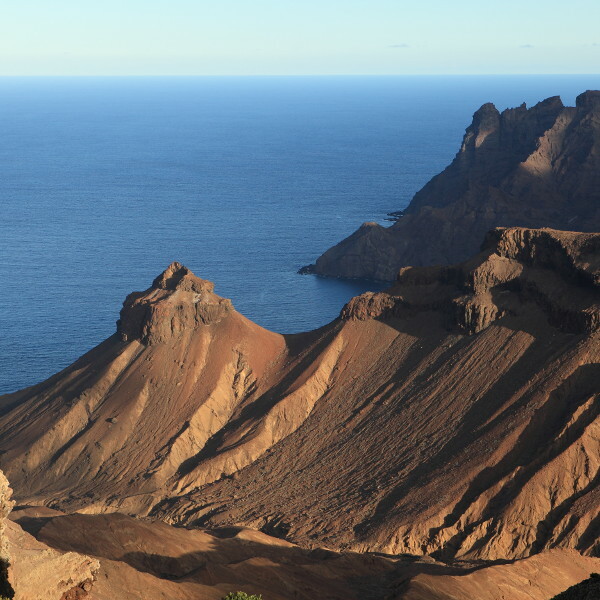 Sharing the same waves as the Ascension and Tristan da Cunha Islands, Saint Helena was once used as a trade post, but is quickly becoming a tourist hub of its own. Top tourist attractions include Longwood House, the Cenotaph, and Jacob’s Ladder. Pack your bags for a trip you won’t soon forget, with cheap flights to Saint Helena. Saint Helena is home to Saint Helena Airport (HLE), which is a scenic 30-minute drive from the city centre in Jamestown. Saint Helena is known to be a botanic dream, with a rich variety of indigenous plant and animal life such as the baby toe plant and blushing snail. There are 44 types of flora and fauna found on the island. 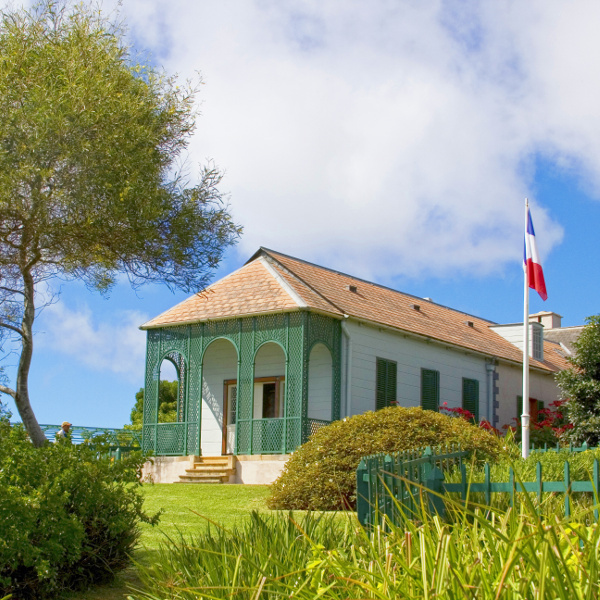 The last resting place of the great Napoleon, and an old-world trade route between Africa and Europe, the island of Saint Helena is packed with history and interesting stories that locals are keen to share. One of the island’s main attractions is the array of sea life that can be found around the coast. 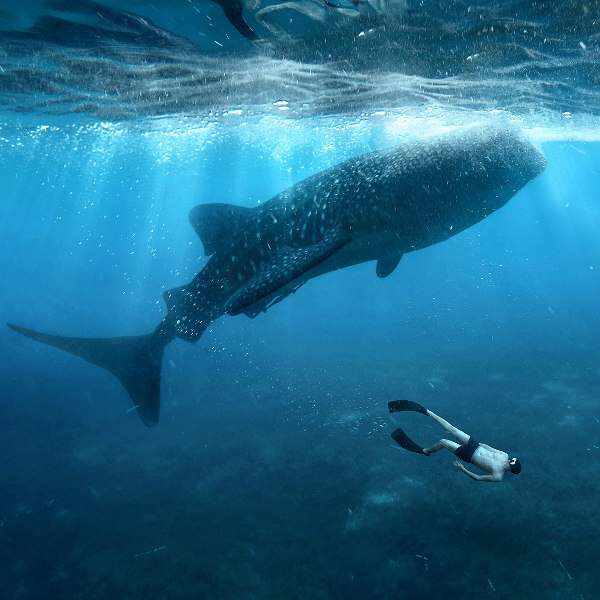 Visitors will be lucky enough to see gentle whale sharks and enormous humpback whales. Saint Helena experiences a warm, easy-going climate for most of the year. Though it is sub-tropical, the consistent southeast winds ensure it is never too hot, or too cold. At sea level, you’ll experience highs that range between 22°C and 27°C during the summer season (November – February), while in winter (June to August) you may keep your flip-flop sandals on with temperatures ranging between 17°C and 22°C. It does rain throughout the year, but showers are known to be mild. Located in the South Atlantic Ocean, off the coast of Africa, Saint Helena is a secret island getaway that allows you to take a step back in time and enjoy the simple and more beautiful things in life. Having only been introduced to television in 1995, life on the island has a pure way about it and you won’t be distracted by over-stimulation of devices and the latest gadgets. Instead, take your time to wander along the island’s coasts, valley and stunning cliff tops. The island combines natural beauty with detailed history, making it a holiday destination that will not be forgotten. For those interested in British history, Saint Helena will be a masterpiece for you to discover as one of the monarch's overseas territories. Residents have a rich love of England's royal family, with pictures of the Queen often found on living room walls. You can also visit the grave of Napoleon, who was exiled there by the British, and who later died on the island. Be charmed by the Saint accent, and take your time learning the difference between the island’s versions of ‘us’ and ‘we’! Compare several airlines, and book your cheap flights to Saint Helena online with Travelstart! Because of its isolation from the rest of the world, Saint Helena is one of the safest islands that you can find. Visitors should feel comfortable walking around at night, and there are no dangerous animals on the land either. Caution should be taken when hiking cliffs, as there is a possibility of falling and getting hurt. It is always important to visit your doctor a few weeks before your scheduled trip to get your routine vaccines. For your trip to Saint Helena, you will need the following vaccinations: hepatitis A and typhoid.